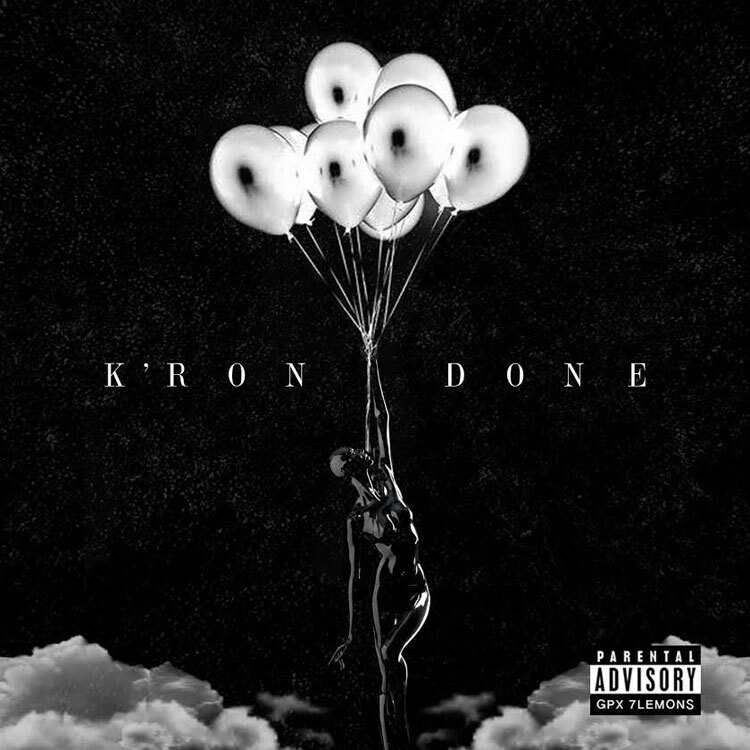 With a growing buzz off of a string of organic releases, including his viral smash "Round Of Applause", K'Ron returns with "Done". Produced by B Ham & Jupiter. "I hear too many songs on the radio providing a problem but not too many provide solutions. Giving up in the heat of the moment is easy. But how many of us can be the bigger person and hold on to those sweet promises that we make to women in the beginning," K'Ron told HotNewHipHop.